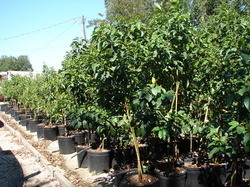 Fantastic is cold hardy to around 17 degrees. 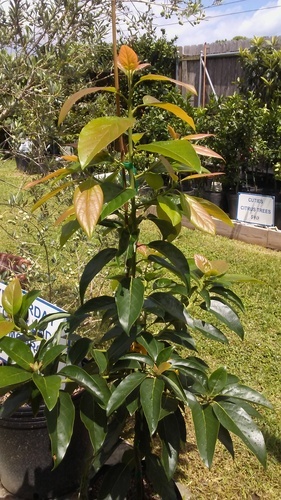 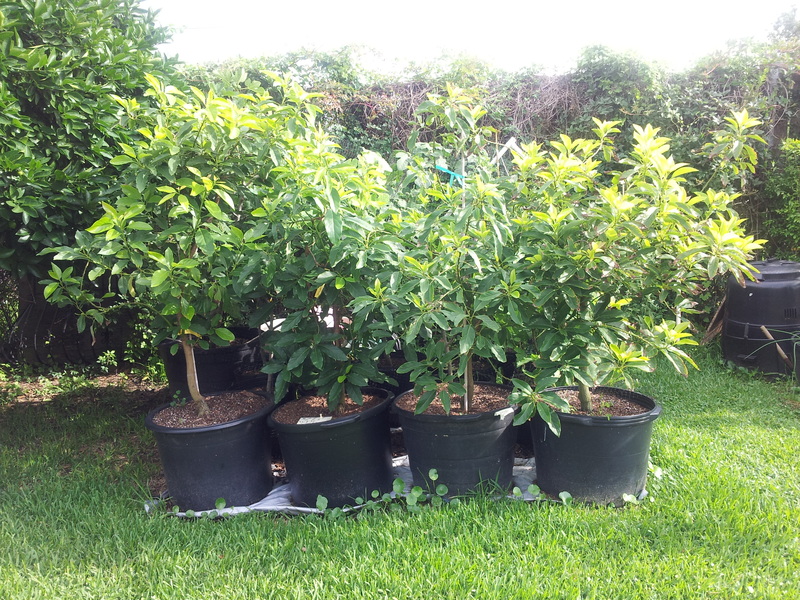 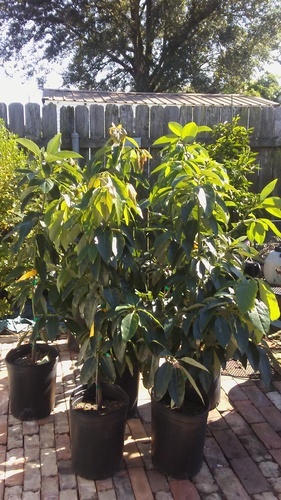 5 gallon Avocado trees-$55 each. 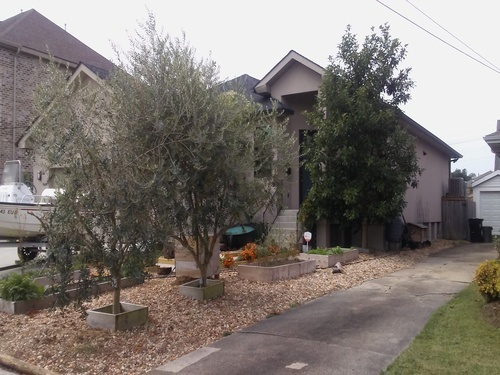 Ray 504-931-9768 2032 Pasadena Ave. Metairie, La. Arbequinas and Mexicola Grande in New Orleans.